Backer Marathon has received its International Organization for Standardization (ISO) 14001 certification. ISO is a worldwide federation of national standards bodies and through its certification process, has acknowledged Backer Marathon's commitment to measuring and reducing its impact on the environment. 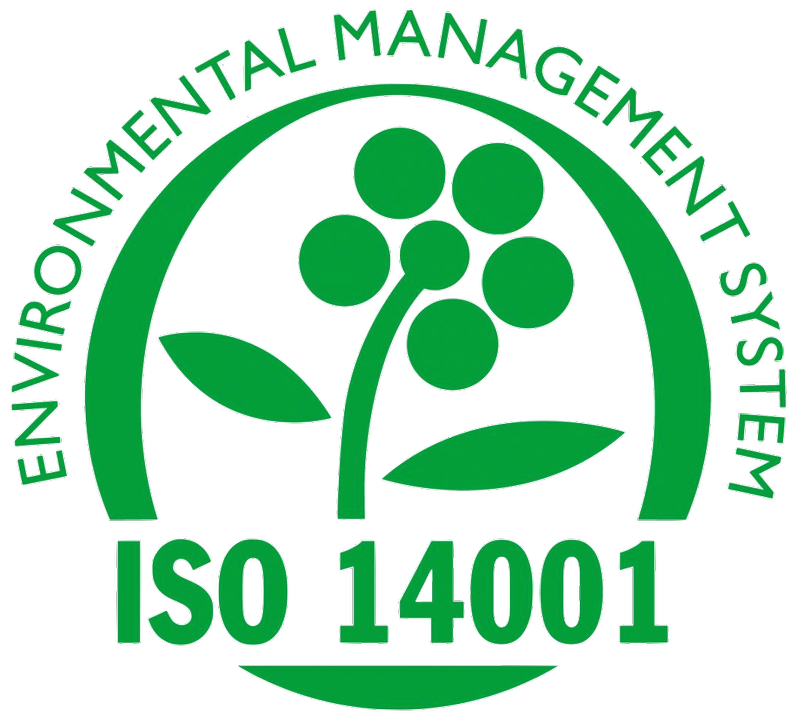 The ISO 14000 family of standards provides tools for companies and organizations looking to manage their environmental responsibilities. Global organizations have adopted a systematic approach to environmental management by implementing management systems with the goal of sustainability. As part of the certification process, Backer Marathon measured its current environmental impact in areas including water, electricity, and material usage as well as recycling programs. The company set out objectives and targets, and developed programs to ensure goals were met. "As a company, Backer Marathon is committed to reducing our impact on the environment," said Backer Marathon President, Mike Wrob. "This certification is not only important to us, but to our customers and to our planet. As a global business, we need to be our own environmental stewards and we recognize and appreciate the input of our customers to achieve that collective effort." ISO International Standards ensure that there are strategic tools in business that reduce costs by minimizing waste and errors and increasing productivity. They help companies to access new markets, level the playing field for developing countries and facilitate free and fair global trade.